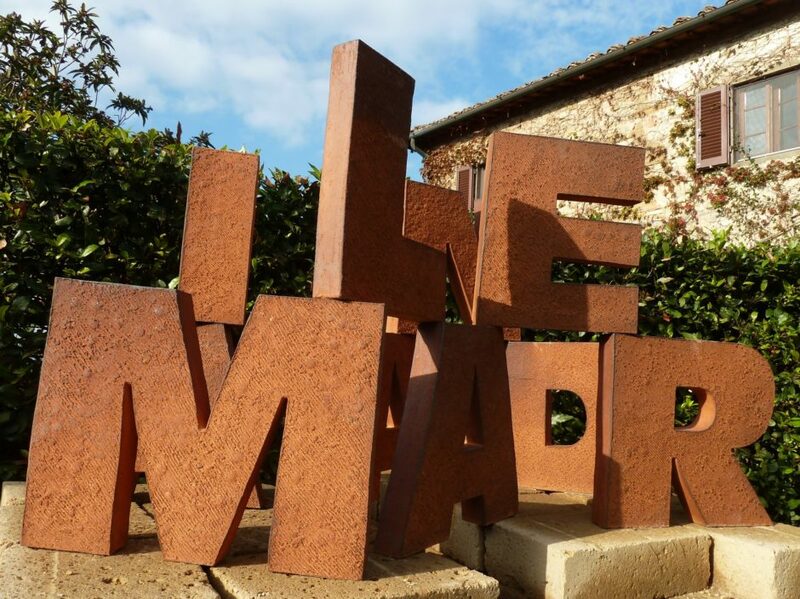 La Meridiana is a non-profit institution for the advancement of the ceramic arts that has been founded in 1981 by Pietro Elia Maddalena. 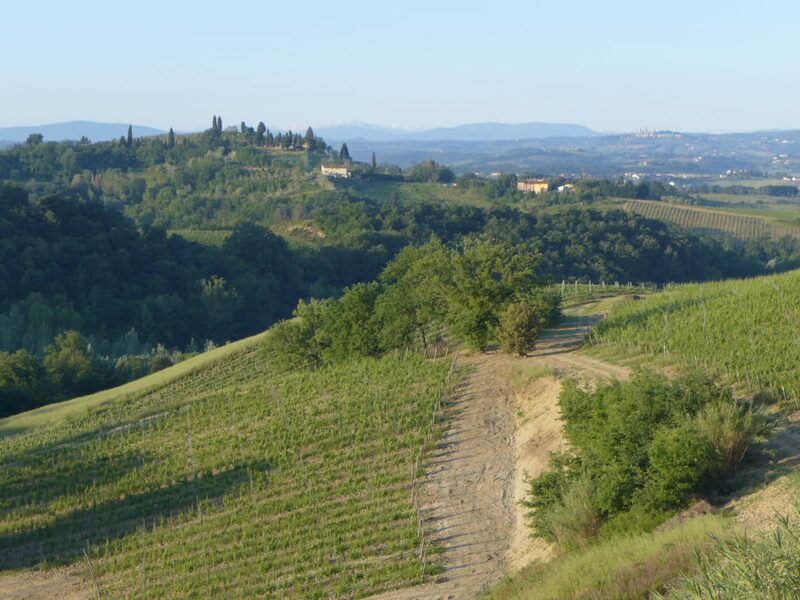 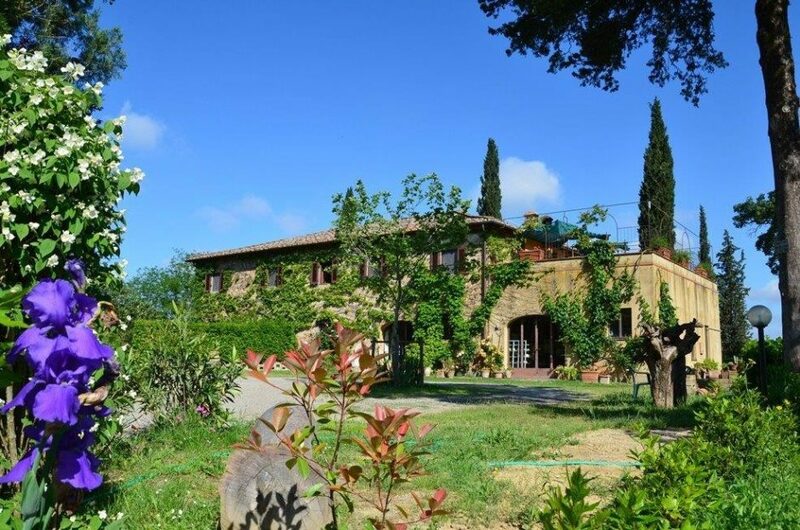 The school is set in a restored 17th century farmhouse, in the centre of Tuscany, land of Etruscan and Roman culture, medieval architecture and renaissance splendour. 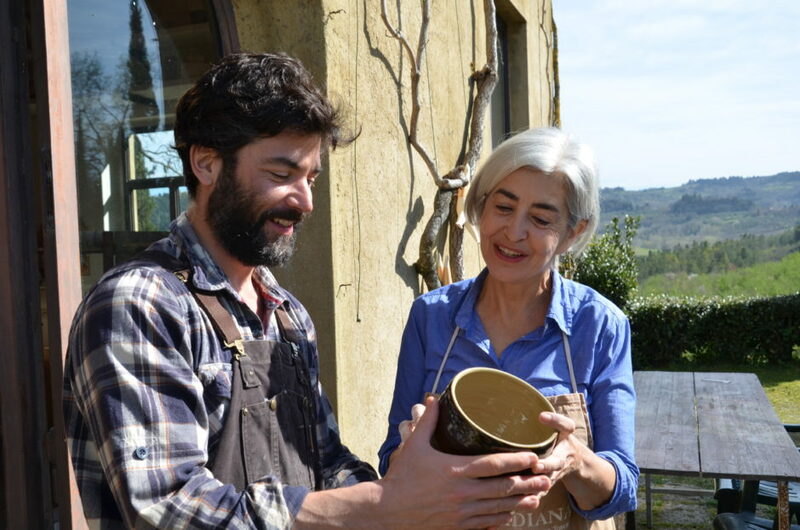 La Meridiana runs a wide range of courses that encompass a year round programme, including two long term courses, offered to respond to a need for qualified development in the field of functional ceramics and a residency programme. 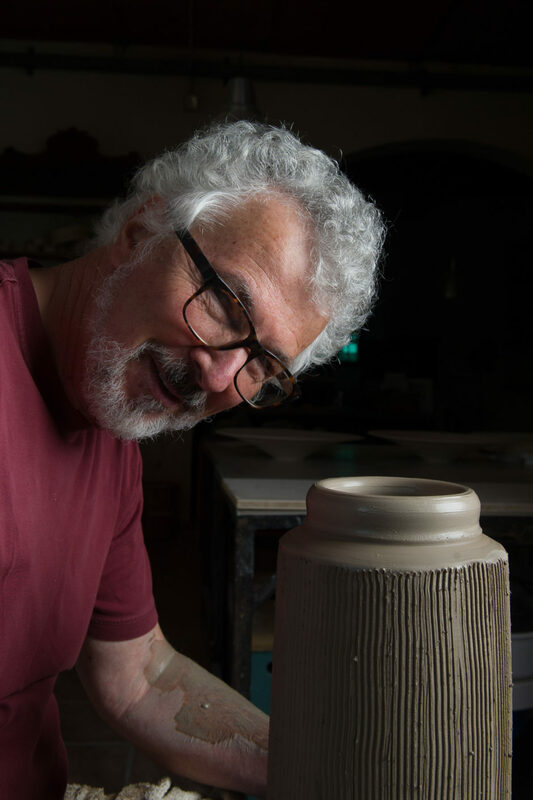 Our goal is to offer a meeting ground to the broader clay community, where to share a passion, learn from renowned instructors and from fellow students, forge new friendships, enjoy the pleasures of Italian life; all conductive to a fruitful and rewarding learning experience.